Distinctly bold and mysterious. Spicy and juicy Bergamot unfurls a sensual woody trail enveloped in Vanilla absolute. The juicy and spicy freshness of Sauvage exudes new sensual and enveloping facets of vanilla absolute. 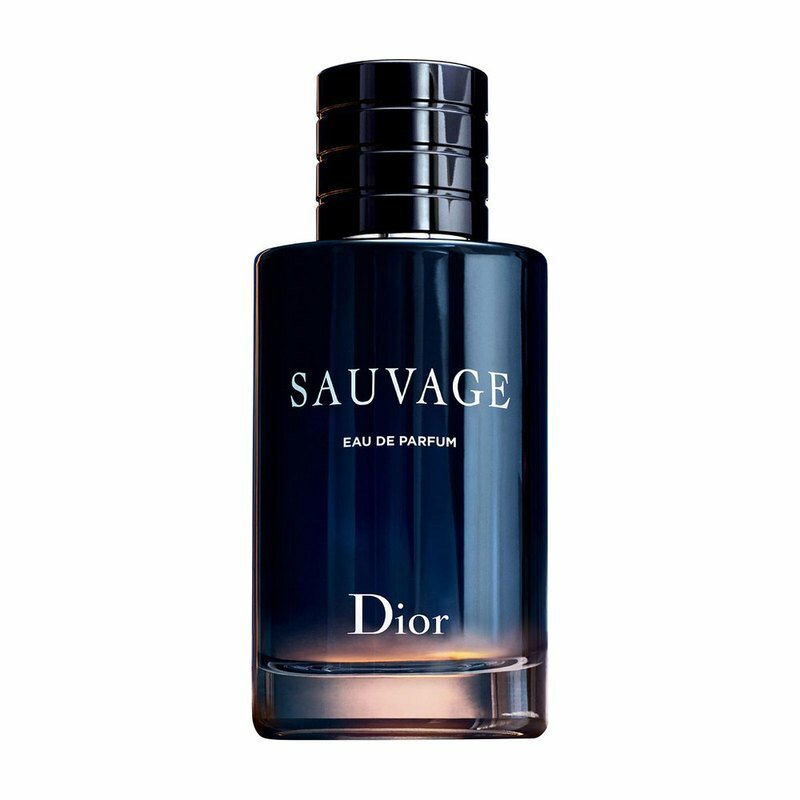 The powerful freshness of Sauvage exudes new sensual and mysterious facets, amply renewing its signature with an ingenious composition. Calabrian bergamot, as juicy and spirited as ever, invites new spicy notes to add fullness and sensuality, as the woody, ambery trail of Ambroxan® is wrapped in smoky accents of Papua New Guinean vanilla absolute for greater virility. François Demachy, Dior Perfumer-Creator, drew inspiration from the desert in the magical hour of twilight. Mixed with the coolness of the night, the burning desert air exudes profound scents. In the hour when nature awakes and the sky is set ablaze, a new magic unfolds.